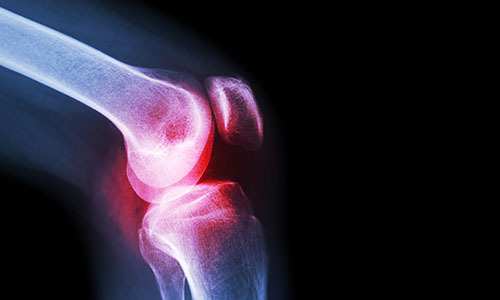 At Nuffield Health Plymouth Hospital our orthopaedic surgeons are experts in their chosen field and can provide you with rapid access to a wide range of orthopaedic treatments, in a clean and modern private hospital setting. Why choose Nuffield Health Plymouth Hospital for your orthopaedic surgery? Are you suffering from aches and pains, a sporting injury or an orthopaedic condition? Nuffield Health Plymouth Hospital is a centre of excellence for orthopaedic surgery and our expert orthopaedic surgeons can guarantee you rapid access to a wide range of upper and lower limb treatments. We believe that first-class clinical care and patient comfort are paramount when it comes to private hospital care. All of our in-patient rooms feature spacious en-suite bathroom facilities, widescreen TV's, private telephones and unlimited wireless internet connectivity. These amenities combine to give you some of the home essentials needed to relax and recover from surgery in privacy and comfort. Did you know that some orthopaedic treatments at Plymouth Hospital qualify for Nuffield Health's unique Recovery Plus programme - an optional enhanced recovery pathway that enables you to continue your recovery/rehabilitation at Nuffield Health Plymouth Fitness & Wellbeing Gym, at no extra cost. If you are unsure about a particular orthopaedic treatment and want to find out more information, why not attend one of our orthopaedic open events in Plymouth? Here you will get the opportunity to meet a consultant from our orthopaedics team and ask any questions, be it regarding recovery timelines, costs, waiting times or aftercare.